There is nothing like getting a great new gadget to play with. Feeling generous? Children will be more than grateful to receive one of these Toys that Begin with the Letter G for a variety of ages. Make your child feel special and have a fun new toy to play with. All these items below start with the letter G, and are grouped by ages. The little ones will be excited to play with these cool Glow in the Dark Jelly Rings. Hand puppets are a great way for young children to work on their social skills. This Garfield Plush Toy is a huggable and fun toy that the kiddos can enjoy even at bedtime. This interactive Garbage Truck Toy is perfect for pretend play. This toy is a great way to introduce young children to the world map. This toy is super effective in preschool classrooms and for young children at home as well. Children will enjoy rockin’ out on this exciting toy guitar. This Grand Piano is perfect for the little musician on your hands. 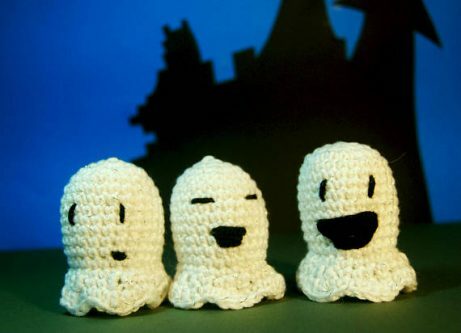 These crochet toys are great for toddlers. This is a simple toy that children can actually have a lot of fun with. This Plush Giraffe is the perfect addition to a stuffed animal collection. This bendable figure is the perfect size for tiny hands, and can stick to most surfaces during playtime. 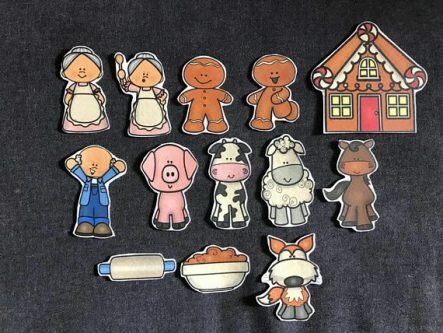 Retell the story of Goldilocks in a fun puppet show with the kids using this set. Children can work on developing their grasp using these fun Gator Grabber Tweezers. 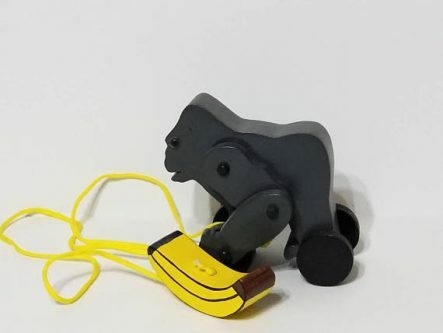 Watch the gorilla’s arm moves, as this toy is pulled across the floor. This isn’t a toy you have to worry about breaking. 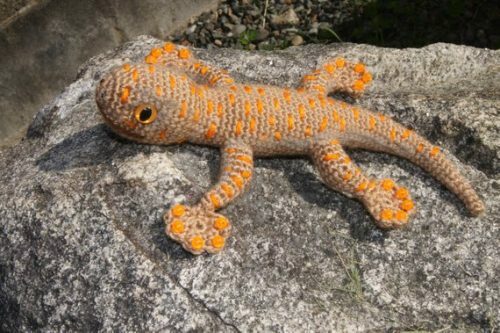 Simply crochet this gecko using the provided materials, and let the little ones enjoy. Children can work on motor skills and hand eye coordination as they play with this Golf Toy Set. Make playtime even more exciting with this Goofy Plush Toy. This tablet is a fun learning tool for preschool-aged children. Children can use this Grasshopper Toy to add a realistic feel to their pretend play session. This Grizzly Bear Toy is super cute, and children are sure to fall in love with it. Game’s on once the kiddos get their hands on one of these toys. You will certainly be glad you got the memo on these goodies. 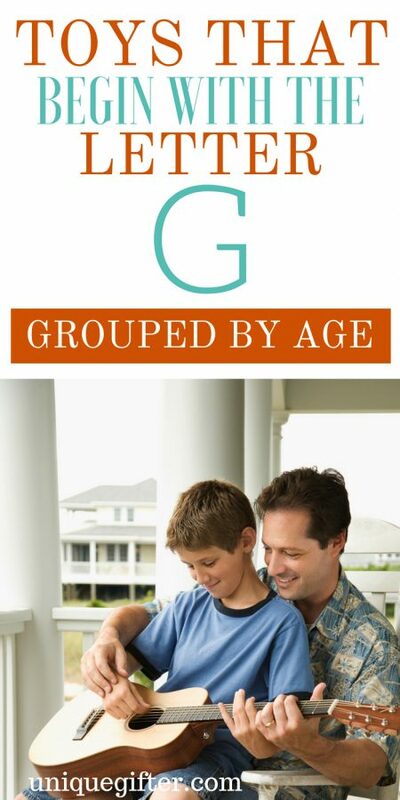 Getting great gifts for children ages 6-8 that start with G just got a whole lot easier. I have a gigantic list of glorious and great toys that your child is going to love! These toys and games are great because they are the types that your kiddo isn’t going to want to put down. Many of them promote living healthy, require lots of creativity and imaginative play. Your child is going to go gaga over them! Plus, your child may even end up with some new stuffed friends along the way! Hope you have as much fun shopping as I did finding them. Every little girl and boy needs a garbage truck! This one has really incredible sound effects and just looks fantastic! Your child will have hours of entertainment with this classically fun game! Even adults love this game. Lots of laughs are coming soon! This sweet little guy needs a home like yours! Put a smile on your kiddos face with his gecko! I don’t care how old you are; bubbles are insanely fun! You can’t go wrong with this gift idea! This awe-inspiring giraffe belongs in every child’s bedroom! It is charming and begs to be played with. 150 different gears that allow your child to be creative and have a blast! The most challenging part will be getting your kiddo to stop playing and eat supper! This card set has four different games in one! So convenient and you don’t have to do anything to change games. Awwww….The great white shark! If your child has a fascination with sea animals, he is going to go crazy for this shark! Now you can say you have seen a shark that will snuggle! Baby Groot is the character we all know and love! Now your child has a partner in crime to watch the movie with! These army men are ready to get down and dirty. They are prepared to hide in the tall grass, under the bed or anywhere else little Timmy decides to play! This ladybug ballerina is sure to be your kiddos new best friend. She is soft and charming! This grumpy cat will bring make you laugh from all its angry cuteness! Everywhere your kiddo goes you can expect grumpy cat won’t be too far behind. Now helping in the garden will be even more fun with your child’s very own tool set! Okay, maybe they don’t garden, but I bet the sandbox gets some use out of these tools! Children of all ages are going to yearn for this mega fun toy! It has over 100 pieces, and you can be as complex and creative as you want. Uh oh…The gorilla has shot out of the barrel, and that means you lose! Better luck next time! And trust me, there will be a next time with this game! Watch out! This green-eyed dinosaur walks and makes lots of loud dinosaur roars! Tons of fun unless you happen to come across it in the middle of the night! The bug collector in your life needs this adorable grasshopper. They did a fantastic job making it lifelike. These goats promote imaginative play and will complete your child’s farm. You get 25 goats in this set! These soccer goals encourage healthy living and daily exercise. All your kid’s friends are going to want to play too. This Godzilla dinosaur is entirely creepy and will be loads of fun. Your kiddo is going to have a roaring good time! Can you remember what your favorite toy was as a child? We would love to hear all about it in the comments below! Gas, gravity, gold, gray, and more, are words that begin with the letter G. If you can imagine how many cool toys could come from those words and others that start with G too, then you can imagine how much fun your kid will be able to have with any toy in this list. There are so many lovely toys that begin with the letter G, that it is truly magnificent. As they learn more about gears, they are having fun at the same time, with this space explorers building set. There will be endless giggles when they play the Gas Out Game. Expand their mind with the gravity maze marble run logic game. Help their cars and other vehicles gas up with this gas station playset. The gentle giant GI Joe rock n’ roll action figure is great for both a strong and musical role in their life. The Green Goblin from Spider-Man can be a great addition to any Spider-Man toys that your kid already has at home! Who wouldn’t love to play a “board” type game outside instead of outside, and this one is giant! This geography puzzle of Europe will be fun to learn more about Europe and put their mind to work when putting the puzzle together too. You can’t go wrong with a 4-foot tall giant giraffe! If they love things that glow, they will love playing with the glow ball! Help them learn more about the outdoors with the Global Explorers outdoor adventure pack. They can build their very own construction vehicles with this Gili building toys set. Guns are awesome, as long as they get parent approval first, and this glory home glow in the dark toy gun is pretty cool and unique! If you want to teach them Bible stories in a way that engages them, a Galilee boat toy set might be a fun way to do so. In my opinion, glow sticks are fun for all ages and all occasions. These gold toy coins will be great for using play money, finding treasure, and more. The gray elephant plush will keep them company and maybe even attend a few tea parties! Younger kids may be targeted with a game called Giggle Wiggle Game, but once your older kids get going, they will enjoy it too. Now they can transport the dinosaurs with the giant dinosaur transport truck! Imagine the fun and learning involved in building the Golden Gate bridge! Toys that build their minds, help them have fun, or just help them deal with life, there is a little something from all those categories that begin with the letter G.